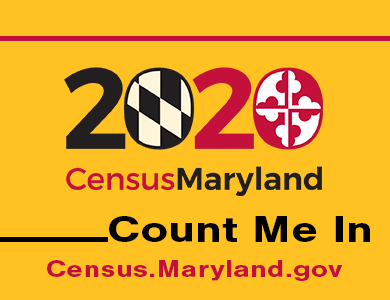 2020 Maryland Census kicked off on April 1, 2019. 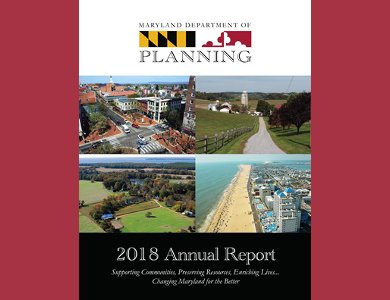 Maryland began its year-long outreach to get a complete count in the state for the 2020 census. Census.Maryland.gov is your source for information about the Maryland Complete Count Committee, meeting dates, and outreach materials.